And the government isn't even running a candidate. The battle for Melbourne's inner north at the upcoming Batman by-election is shaping up to be one of the messiest for Labor and the Greens in recent memory. This Saturday voters will go to the ballot box to pick who will replace former ALP member for the seat of Batman (pronounced Batmun, not like the caped crusader), David Feeney. Feeney was caught up in the Section 44 constitutional drama and resigned after being unable to find documentation proving he renounced his UK citizenship prior to being elected to parliament. The seat has historically been a safe Labor seat, but demographic changes in the area have resulted in the Greens edging closer to picking up the progressive electorate. 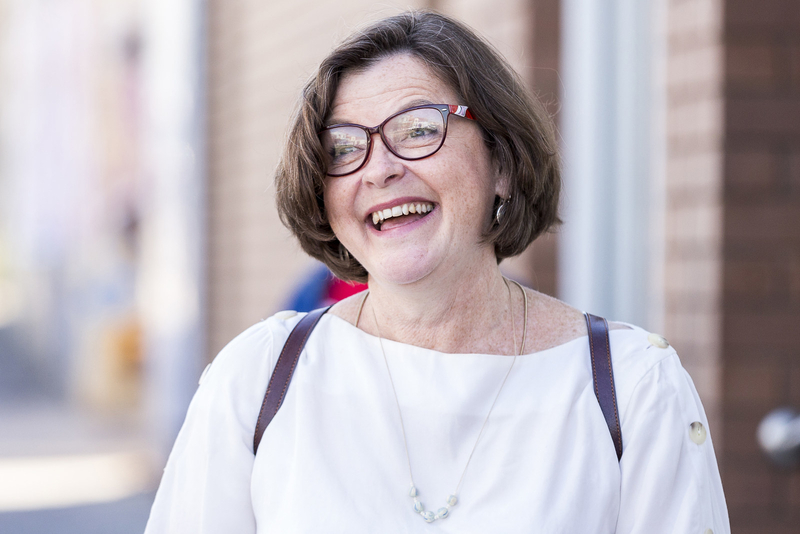 It is a hard fought battle between former ACTU president and nurse Ged Kearney and social worker and Greens candidate Alex Bhathal, who is running in the seat for the sixth time. Bhathal secured more primary votes than Feeney at the 2016 election, but Feeney was returned on the back of Liberal preferences. With the Liberals not putting up a candidate, the Australian Greens believes it is on track to win the seat from Labor for the first time. This would give the Greens its second seat in the House of Representatives, the first being Melbourne, held by Adam Bandt. Because it is such a tight race, and because the government has vacated the field, the battle has been – let's just say it – a complete dumpster fire. Here are just some of the things that have happened in the past few weeks. Labor was wedged on the Adani coal mine. Labor wants to fight the campaign on local issues such as housing affordability and transport. It argues that as the opposition party, holding 68 out of 150 seats in the parliament, Labor is in a better position to effect change than the Greens. 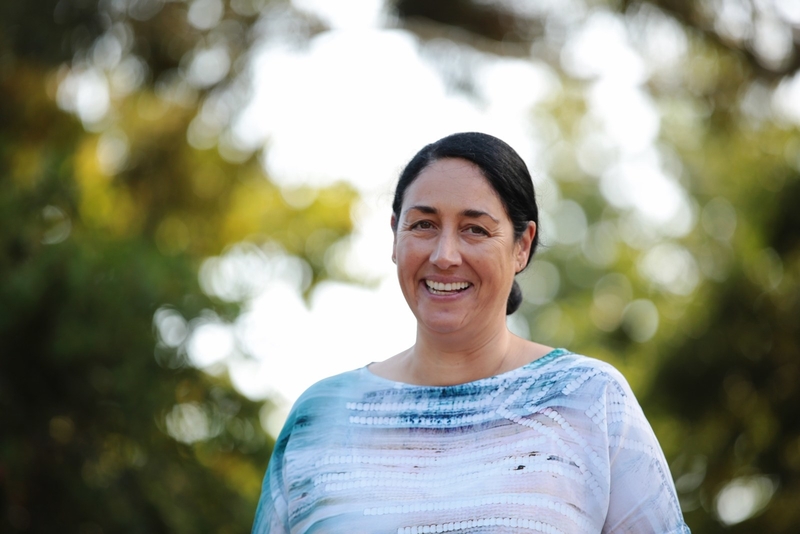 The Greens party is keen to focus the campaign on two issues it believes voters in Batman are passionate about: the Adani coal mine and Australia's offshore detention of asylum seekers. While Labor is fighting to keep Batman, the party also has to keep one eye on lots of marginal seats in Queensland, in particular the Townsville seat of Herbert, where workers may be less concerned about the mine proceeding. Labor leader Bill Shorten has now said he is opposed to the Adani mine, but has not gone so far as to say he would stop it. He has said Labor would not tear up contracts and create sovereign risk. When he visited Melbourne last week, Labor's shadow infrastructure minister Anthony Albanese went further and said that it was highly unlikely the project would ever go ahead. "The advocates who came to see me about this issue said, ‘If you stop the public subsidy of the rail line you stop the project’," he said. "And it’s very clear that this is a project that doesn’t have finance." While the government (which is for the Adani mine) is staying out of the Batman by-election, it is using Labor's apparent shift in position on the project to accuse Shorten of being "two-faced", having one position in Melbourne and another in Queensland. Greens party members, meanwhile, appear to be doing their best to lose the election for the Greens on their own. There have been a series of reported leaks from within the Greens alleging that Bhathal has bullied other Greens members in the past and had engaged in branch-stacking. The ABC reported that official complaints were lodged and investigated, but that nothing warranted Bhathal's disendorsement as the candidate. Then earlier this week there was another report from the ABC claiming that a motion was moved in 2013 at the Victorian Greens council that Bhathal had misused in-camera information from an executive meeting when she was co-convenor. Bhathal said that other people were also involved and the motion was related to the process and not her conduct. It has been reported that those leaking against Bhathal are keen for her to lose the by-election so another Greens candidate could contest the seat at the next federal election, due in 2019. And then all hell broke loose after Labor supporters were accused of using racist terms against Bhathal in a Facebook group. On articles about Bhathal linked on a Facebook group run by Labor members, commenters mockingly used the Hindu religious term "namaste", leading to the Greens filing a complaint with the Australian Electoral Commission and the Victorian Equal Opportunity and Human Rights Commission. "This abuse is outrageous," Greens leader Richard Di Natale said in a statement. "It is not only racist, it is sexist. Clearly some people in the Labor party are threatened that a strong woman of colour has nominated to stand for what has been a safe Labor seat. This sort of behaviour is not acceptable in a modern, multicultural Australia." Labor supporters have argued that the term "namaste" has long been used to deride what is often called the "inner-city, latte-sipping, yoga-attending, Greens voter", and carries no racial connotations with it. It has been pointed out that the term has been used before in the New South Wales parliament against the Greens. Those who objected to the term have said that even if that was the case, it should not have been used on Bhathal, who has South Asian heritage. And then ... the Greens supporters were accused of sexism and vandalism. At a refugee rally attended by Bhathal, Di Natale and Greens senator Janet Rice last week, an attendee stole a Ged Kearney corflute and put a red cross over her face and the Labor logo, and wrote "close the camps now" over the corflute, in reference to Labor's support of offshore detention of asylum seekers. Labor MP Brendan O'Connor said Kearney had been "personally vilified" by the defacing of the corflute. And then Unions ACT secretary Alexander White claimed that the defacing of the corflute was sexist. When pushed to explain why it was sexist, White said it was "generally accepted" that putting a cross through a woman's face was sexist. @charliepick @marrowing @alexbhathal @RichardDiNatale Hi Charlie, putting a cross through a woman's face is generally accepted as sexist, even when the Greens do it. I'd hope you agree, even in these hyper-partisan times. Footage posted on Facebook shows Bhathal asking the attendee with the sign to move away from standing behind her at the rally. For what it's worth, Kearney, as ACTU president, once said that the ACTU "explicitly reject[s] the policy of offshore processing of asylum seekers that both major parties have implemented". Kearney is not backing away from her previous statements but told Guardian Australia that Labor policy "is what it is right now" and said that being from the left wing of the Labor party, she would advocate within the party her views on the policy. Meanwhile, prime minister Malcolm Turnbull is watching the whole fight between the two left-of-centre parties like this. The by-election is on Saturday, March 17, the same day as the state election in South Australia. Josh Taylor is a Senior Reporter for BuzzFeed News and is based in Sydney. Contact Josh Taylor at josh.taylor@buzzfeed.com.